Becoming a certified experiential specialist (CES) sets you apart from peers in your field. You will have the specialized training you need to provide and debrief experiential activities, aimed at surfacing a wide variety of experiences. Experiential activities are designed to create experiences that facilitate group cohesion, team building, leadership skills, problem solving, and emotional regulation. • Demonstrate competency of core skills. Since 2004 Marc Pimsler has worked experientially in a variety of counseling and consulting capacities. Marc is as passionate about doing clinical work, as he is counselor education and supervision. Marc owns MVP Consulting, a private practice consulting firm,where he serves individuals and families in need, specializing in addressing addiction, shame and trauma. 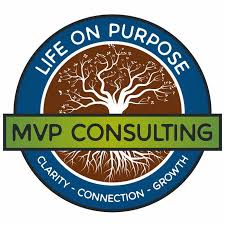 MVP Consulting also serves companies and teams in need of specialized experiential work. Marc is proud to serve as the executive director of the International Society for Experiential Professionals (ISEP). Marc is excited about his first book Facilitated Growth Experiential Activities for Recovery & Wellness. 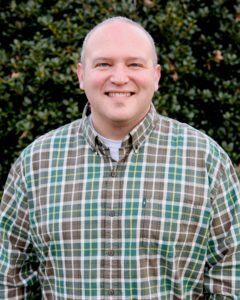 Marc was the 2010 Georgia new counselor of the year for the Georgia Addiction Counselor Association and was inducted into the 2017 National Board for Certified Counselors Minority Fellowship Program – focused in Addictions. He is certified as a national master addictions counselor, certified clinical supervisor, certified yoga and meditation teacher, national certified counselor, and is a certified practitioner with the Institute for Rapid Resolution Therapy. Marc has been intensely trained in multi-modal experiential therapy as well as psychodrama. Marc is passionate about recovery, both his own as well as his clients’, believing that sometimes all we need is a helping hand and a fresh perspective. Grounded in the belief system that everyone has the capacity to recover, Marc brings humor, spirituality, and creativity to everything he is involved in.